7 DAY WARNING!!!! 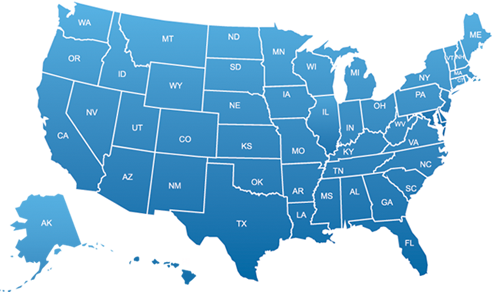 In many States you only have 7 to 30 days to challenge your case or you will LOSE your driver's license AUTOMATICALLY!! WARNING!! Call 1-800-DIAL-DUI IMMEDIATELY to Protect your driving privileges!! This page is currently being revised and updated. Please check back soon for new and timely information. Thank you for your patience! 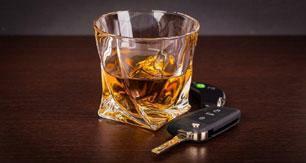 The DUI attorneys and DWI lawyers listed on this site include nationally published authors on DUI laws and DWI laws. These Drunk Driving Defense Attorneys have appeared in over 75 local television stations and 229 newspapers nationwide.